Sadhana Vidyalaya is a day school for the rural children. 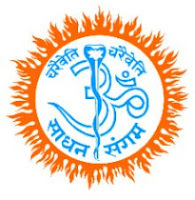 The vision of the school is to revive the ancient educational model of Gurukula system, in which students and teachers stay together and establish a personal relationship outside the academic zone as well. This facilitates forming a foundation for character building and personality development right from tender age. On this foundation of human values, academic skills are sharpened. This vision is realized in a 3 dimensional approach. • Environment: Learning experience of a child is enriched in a stress-free environment. • Ennobling the child’s personality: Sadhana Vidyalaya recognizes and nurtures a child’s potential by integrating academics with yoga, meditation, dance, art, music and community service. 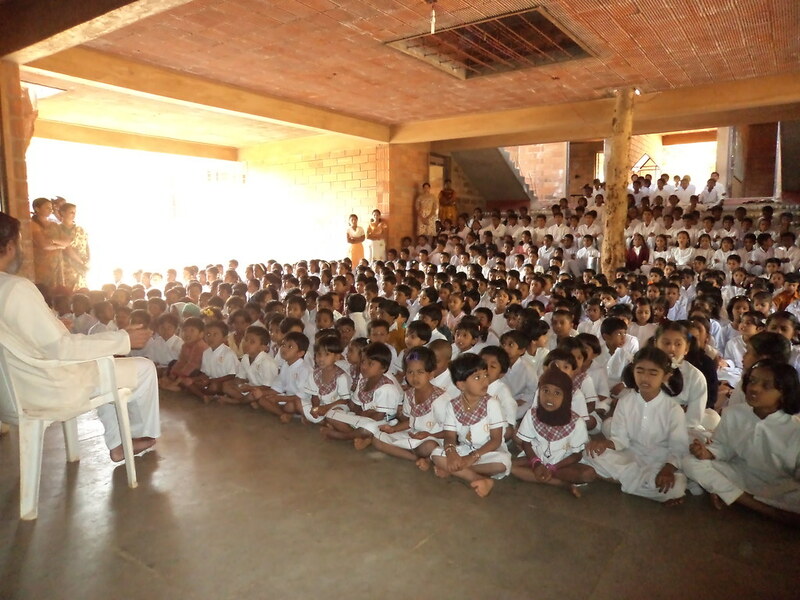 Educating without inducing fear and respecting the freedom of a child are the building blocks of Sadhana Vidyalaya approach. • Education: Sadhana Vidyalaya adopts an academic curriculum that is according to the State Government syllabus. The school has a methodology of teaching which empowers a child to face the challenges of modern life along with academic excellence and become an integrated and harmonious human being. Envisioned to be a residential school, Sadhana Vidyalaya made a humble beginning as a day school in June 2005 with 150 students in 3 classes. Since then it has been steadily growing each year. Sadhana Vidyalaya provides free mid-day meals and subsidized transport and tuition to children from surrounding rural communities. Any queries about the blog? "That which liberates you is true knowledge", declare the Upanishads. "Charaiveti" i.e. "March Ahead" and explore into the unknown recesses of life is our aspiration. This Upanishadic proclamation is our inspiration towards holistic education. This e-Newsletter aims to spread and inculcate the eternal educational values to Mankind. Please navigate through "Archive" & "Label" section to browse through our monthly newsletter.